I think it’s a really good book! It is a really good book but if your a sporty reader your nothing like Tim!! 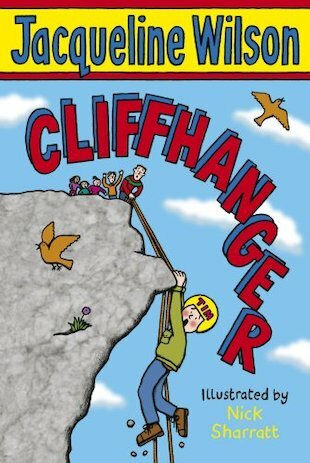 i like this book because even though i dont like cartoon i like comedy and thats what gave me a 4 out of 5 star.the funny part is that when he falls of the cliff. I found this book a great page turner and exhilarating. I LOVE this book it is so good you should definitely get it.